Outdoors are filled with insects and different bugs, they live in trees, shrubs, water, on our furniture and I could continue to count endlessly. But, the number one living, hiding and breeding spot for many insects and bugs in the grass, and soil. In hot summer days, insects hide from the sun, and in windy days, grass protects them from being blown away. Many pests even live under the ground in the soil of our backyard. The same as insects, our children and pets also love to play and roll around in the grass and lawn, therefore in order to protect our loved ones and ourselves we have to use lawn insect and pest control tools, to minimize the presence of undesirable guests. 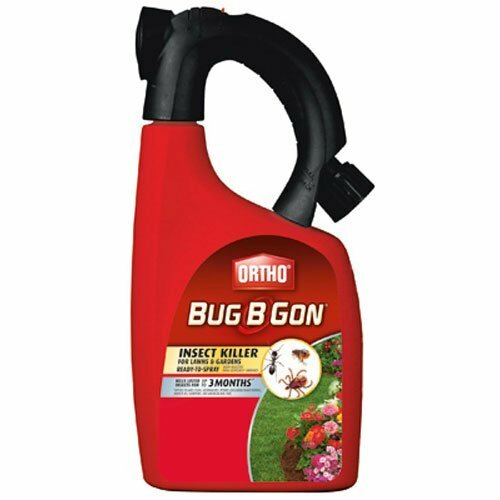 Ortho Bug B Gon insect killer for lawns and gardens is manufactured and marketed by an international company called The Scotts Miracle – Gro. They are the world’s largest manufacturer, marketer, and seller of consumer lawn and garden products. Ortho is just one of many their many consumer product brands. They have over twenty different brands, providing products in eighteen different countries all over the globe. Their niche is home garden and lawn supplies, including brands such as RoundUp which is fighting weeds and Miracle – Gro which is a pesticide feeding soil and plants. Not only they manufacture and sell these products, but The Scotts Miracle – Gro has research facilities all over the United States, indicating, that their products are always made with latest innovations and are up to date with newest formulas. Ortho Bug B Gon is quite easy to use, you have to shake the bottle well beforehand, then connect sprayer to hose and then turn on the water. Only three simple moves in order to have insect free lawn and garden. When you have turned the water on, you can start spraying the necessary areas. It is advised to apply this lawn insect killer when you first notice insects or damage on plants. The sooner you start treatment, the better the result will be. However, you shouldn’t re-apply it earlier than seven days after the treatment. Lawn insecticide Ortho Bug B Gon is great for lawns, gardens and home perimeter. It can be used on roses, trees, and shrubs. And around the house, on the patio and other living areas, as Ortho Bug B Gon is not dangerous to animals and kids. However, you should not spray it on vegetables and fruits as it does contain chemicals which shouldn’t be consumed. And don’t use the product inside dwellings as it is intended for outdoor use only. Even though this insect killer for lawns does contain toxins and chemicals, it doesn’t leave any residue or synthetic smell. Overall, this is the best lawn insect killer considering the large variety of insects that Ortho Bug B Gon can kill and keep away from your garden and lawn and it is highly efficient and long-lasting. Manufacturer of Spectracide Triazicide Insect Killer is a similar international company as above mentioned The Scotts Miracle – Gro who manufacture Ortho Bug B Gon. This company is called United Industries Corporation and they have many different brands of home products intended for garden and lawn insect and weed control, one of them being Spectracide. They are very similar to The Scotts Miracle – Gro, as they also concentrate on producing products only for home and garden insect and weed control purposes. However, the United Industries Corporation is a bit smaller company providing lesser brands, therefore they can concentrate on their customers more, and develop each brand with an extra attention. Sometimes being smaller company has more advantages than disadvantages. Similar to Ortho Bug B Gon mosquito lawn treatment Spectracide Triazicide Insect Killer also should be shaken well before using. Then connect treatment to a water hose and switch on the water. Although usage is very simple, there is few caution measure which should be taken into account beforehand, as this product contains chemicals and can be toxic. You should apply this lawn insecticide during rain or apply water in treated area. Altogether usage on areas similar to rain gutters, drains, and other water bodies are completely prohibited as interaction with standing water can cause harm to humans, pets, and this product is toxic to all aquatic creatures. Therefore we should avoid it getting into any open water, for example, lakes and seasides. Spectracide Triazicide Insect Killer can be used on fruits and vegetables, however, you should be careful when harvesting dates are approaching. It is also used on different plants, trees and bushes, and everything in your backyard, even patio and house walls. But indoor usage isn’t allowed even though it is completely harmless to animals and children and doesn’t leave any residue or have any smell because this lawn insect control product can cause harm if swallowed. Therefore you should be extremely careful when there are small kids around. 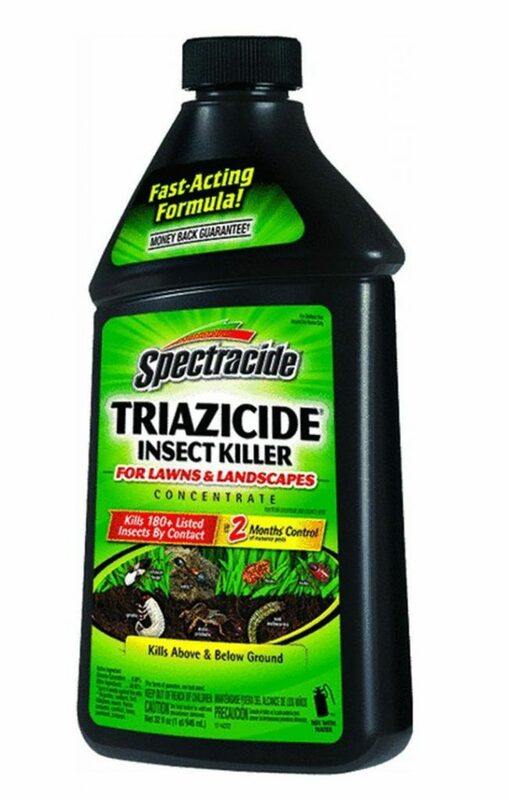 Overall, Spectracide Triazicide Insect Killer has proven its efficiency and lasting effect, therefore best lawn insect killer if we are looking for something to get rid of all bugs. And it not only works on the ground but also underground, making sure that not only visible bugs are killed but also ones which are not seen. Bayer pests control lawn bug killer is germane to an SBM Life Science Corporation, which developed, manufactures and distributes garden and lawn care products. They are one of the leading manufacturers of organic and natural home and garden insect control products. Beforehand we discussed two of the best lawn insect killer products for which contain chemicals and toxins. But SBM Life Science Corporation is trying to make their products as natural and chemical free as possible, but they still do contain small amounts of active ingredients. They not only manufacture products but also invest a lot of time and funds in research of new innovations and formulas, in order to upgrade already existing products and introduce new ones. It is simple to use Bayer Advanced complete insect killer for soil and turf, just shake the bottle well, and connect it to a water hose. When ready just spray it over the necessary area. Although it is mentioned to be pets and kids safe. When you are using this lawn insect control product, make sure your pets and children do not come in contact with the product. As it may cause harm and allergic reactions if inhaled or consumed. After you have processed wanted area, make sure the product dries off completely and your loved ones will be safe, as Bayer Advanced complete insect killer for soil and turf does not leave any visible residue or lingering smells. It can be used on plants and won’t damage them in any way, however, you should be careful when using this Bayer complete insect killer on fruits and vegetables. Although it is not prohibited, you don’t want chemicals to gets into your body. Therefore when harvesting dates are approaching, try to refrain from using Bayer complete insect killer. Overall, Bayer complete insect killer is extremely efficient for fighting insects above and below ground and is extremely efficient. You can already see results within first few hours, and within 24 hours all insects, or at least the majority of insects should be gone completely. This lawn insecticide provides protection for up to three months making it not only efficient but also long lasting. Cutter Backyard Bug Control Spray is manufactured by the same company as already mentioned Spectracide Triazicide Insect Killer called United Industries Corporation. Cutter is one of their seven insect repellents and garden care product lines and they are distributing personal and outdoor insect repellent products and repelling candles. It works just as the other lawn insect control sprays mentioned in this review. You have to add the spray bottle to a garden hose, safely attach it, so there are no possible leaks. To start spraying you have to turn on the water supply, and any other electrical supplies are not necessary. You have to manually work the area, which needs treatment, by pointing the nozzle in the right directing and manually changing area as necessary. There is no need to add any other supplements or upgrades because a bottle of the spray is designed so that water automatically mixes with the product. Although it is safe for humans, children and animals and Cutter lawn insecticide doesn’t leave any residue, before treating any area you have to do a test spray to see the reaction and don’t water to the point of run-off. Also, it is not advised to use this lawn pest control during rain and it is prohibited to directly apply it to sewers, drains or any other water bodies, because it is dangerous and toxic to sea creatures. Also, it is not toxic and won’t harm any of your plants if they are treated with Cutter lawn pest control, however, it may harm bees and butterflies. When purchasing Cutter Backyard Control Spray, it will come in a 32 oz. bottle, but it is not manufactured for one use only. If you don’t have 5000 square feet of lawn, you can neatly close the spray bottle and place it in dark, dry storage place, which is not accessible for children. 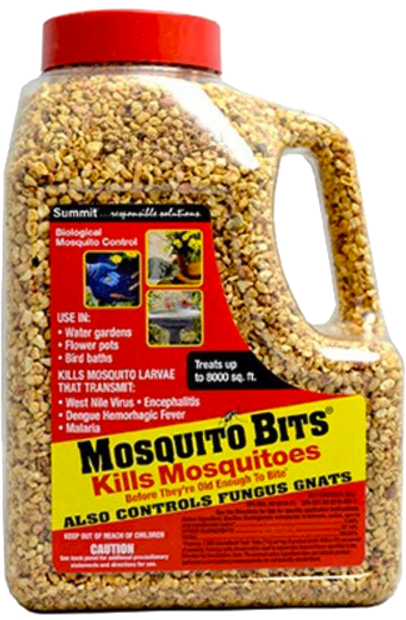 Overall, this mosquito lawn spray is best insect killer for lawns as it is very simple to use, and will protect your garden and backyard throughout the summer. Moreover, Cutter law insect control spray will also protect you against and deter a number of other undesirable insects in your backyard. I have already discussed the manufacturer of “Spectracide Triazicide once and done! 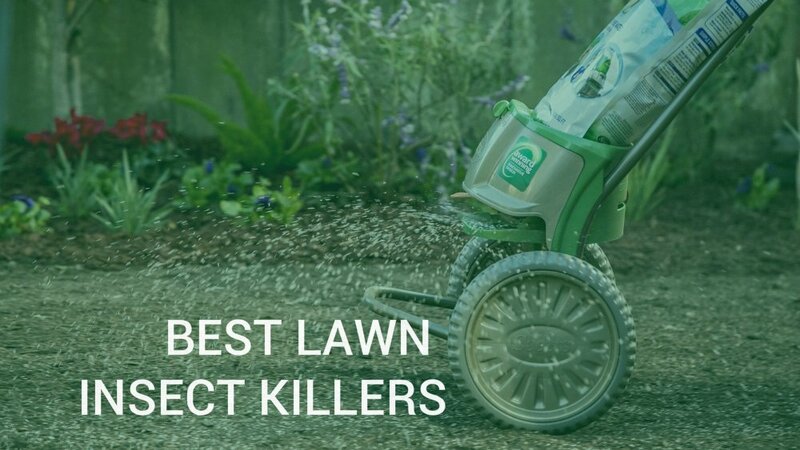 Insect Killer”, because in this review of the best insect killer for lawns I have included products from the same brand Spectracide. The manufacturer is United Industries Corporation, and as discussed it has several brands distributing different insecticides and garden treatment products. As United Industries Corporation are manufacturing and distributing only products that are meant for garden and outdoor care, they have developed them to the highest quality and effectiveness possible. Therefore we can expect a lawn insect control product, which will actually help us and we will have an insect and mosquito free backyard. “Spectracide Triazicide once and done! Insect Killer” works just like other lawn pest control sprays, you attach it to a water hose and turn on the water. You can use Spectacide backyard mosquito control spray on lawns, flower and vegetable gardens, fruit and nut trees, ornamental trees and shrubs, and even on outdoor furniture and walls of house, because this lawn pest control spray doesn’t leave any residue and after it has been applied it won’t be dangerous to children and animals. Similar to other sprays, this lawn insect control spray cannot be applied during rain or to the point of run-off, and to be safe you shouldn’t allow children and animals to go in the area until it’s completely dry. The only major downfall of this product is that it is dangerous and toxic to aquatic life, fish and all living species in water. And although it is allowed and can be applied to walls and furniture, you shouldn’t go further than three feet in height. Overall “Spectracide Triazicide once and done! Insect Killer” is very effective and with its quick – acting formula it acts immediately. You won’t be disappointed, as it does kill insects above and below ground and lasts up to eight weeks. Moreover, as it is safe for kids and animals, you don’t have to worry about chemicals affecting them. 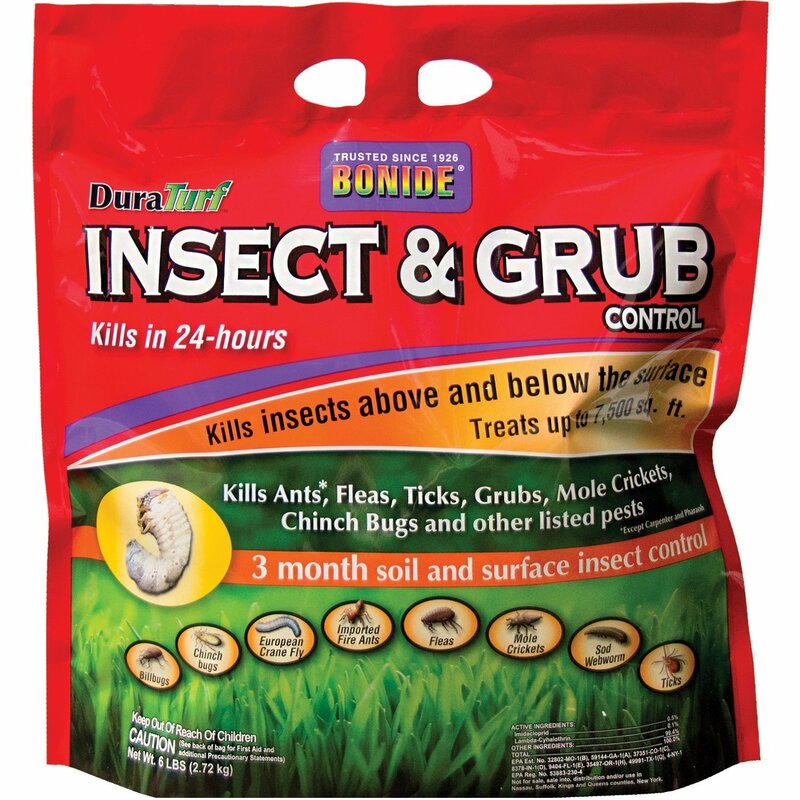 Bonide insect killer for lawns is manufactured by an intentional company called Bonide Products. 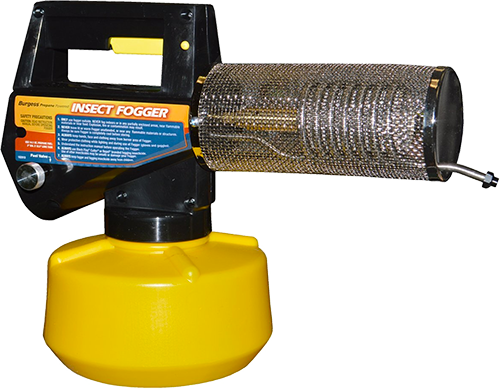 It is a manufacturer of many different efficient pest control products. They are widespread all over the world and have a very innovative business approach, always seeking new and improved ways to ensure that our gardens, backyards, and lawns are free of insects and pests. Bonide Insect & Grub Control Granules for lawns differ very much from above-mentioned sprays. Firstly, in order to use this lawn lest control product, you need to not only purchase the product itself, but also a device to spread the product on your lawn. It is similar to a lawnmower but manufactured from plastic and works without electricity. You put the bag of insect killer on top of the spreader, attach it correctly, flip the lock open and you are ready to treat your backyard. You have to manually treat the whole area, which can be up to 7500 square meters large, but as the spreader is not very heavy, it shouldn’t cause any problems. These devices are manufactured to minimize the messiness when you are treating your backyard. And if you don’t use the whole bag, it is very easy to store it. Just seal the bag shut and store the lawn pest killer until the next use. Overall, this is a very innovative product, and the only downfall would be the necessity for a spreader since it won’t be very efficient to spread these granules by hand, which will cost you extra money. But once you have purchased one of those, it will work with every product of this kind and for many seasons. Also, as this product is safe for children and animals, you don’t have to worry about them playing in the backyards. After you have treated the area, the product will infiltrate into the soil and leave no residue. 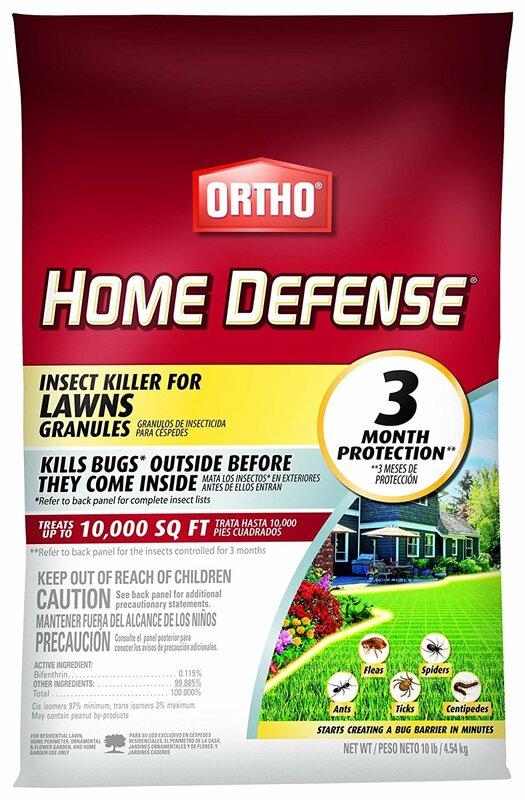 Ortho Home Defense Insect Killer Granules for Lawns is manufactured and distributed by the company called The Scotts Miracle-Gro Company which has been discussed above as The Scotts Miracle-Gro Company is also the producer of Ortho home defense insect killer for lawns and gardens. Ortho Home Defense insect killer for lawns is an insecticide which comes in a form of granules, which should be scattered throughout the necessary area. Either on grass, lawn or in flower beds, on plants and shrubs. It is best to be used together with spreader designed to apply granule products onto the ground. Otherwise, it will be much harder and time-consuming to spread the granule manually by hand. This lawn pest control product covers up to ten thousand square feet of area, which is more than normally one pack of insecticides cover. It should be applied to all the necessary areas, and although it is not mandatory, but for a better result, you should water the area throughout after application, so that the product can get into the soil and treat the area. Although it is not dangerous, you should let your kids and animals into the area which has been treated only after the product has dried off and there are no traces of it left. As Ortho Home Defense doesn’t leave any residue or smell, you shouldn’t worry about your kids playing in the grass after it has dried off. And like many law insecticides, you shouldn’t apply it into sewers, drains, rain gutter or any other water body, as it is toxic to sea creatures. Ortho Home defense insect killer granules are not dangerous to humans, therefore safe for kids and animals if used with the necessary caution. However, it is toxic and dangerous to sea and water creatures, therefore should not be added to any water body, and this product should be disposed of with the necessary responsibility so that any harm to the environment isn’t caused as a consequence of your action. Manufacturer of Spectracide Triazicide Insect Killer for Lawns Granules is already mentioned manufacturer above, called United Industries Corporation and they have many different brands of home products intended for garden and lawn insect and weed control, one of them being Spectracide. They manufacture different pesticide, insecticides and different garden care products, Spectracide Triazicide granules being one of them. 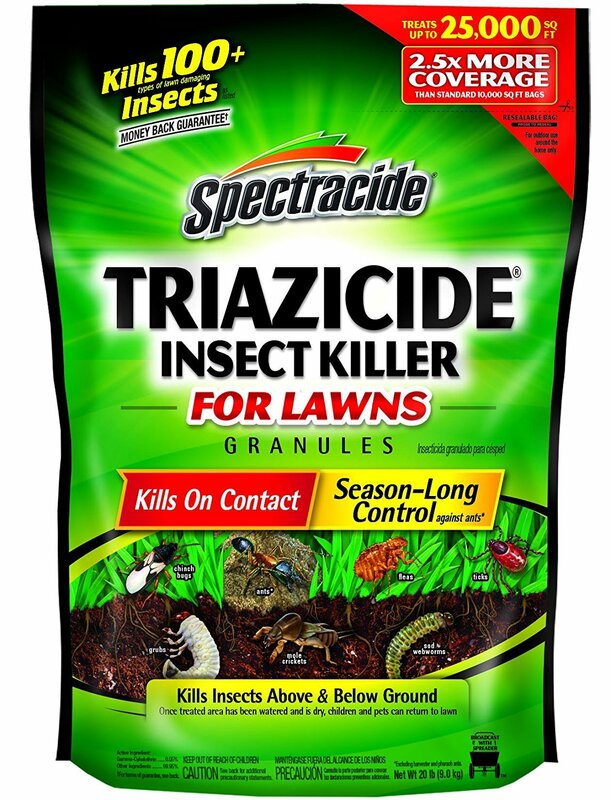 Spectracide Triazicide Insect Killer for Lawns Granules work as other similar type granules, you pour them in your backyard or on your lawn in necessary area. Treat the area with water, but don’t overflood the ground. Wait until the grass is dried up and you have insect free backyard. As it is safe for kids and animals, after the product has dried, there is no residue, smell or any particles left on the ground of the granules. Therefore your loved ones will be completely safe when in the treated area. The product protects your lawn for the whole season, around three months, but you can re-treat the area if necessary earlier than after three months. In order to use this product, you will need granule spreader. Although this product is safe for humans and animals, it is extremely toxic to the underwater world, therefore it is prohibited to apply the product into drains, sewers, and open waters. Also, if the whole bag isn’t used in one go, you should store it in dark dry spot, which isn’t available for kids, as raw granules are toxic for kids and animals. 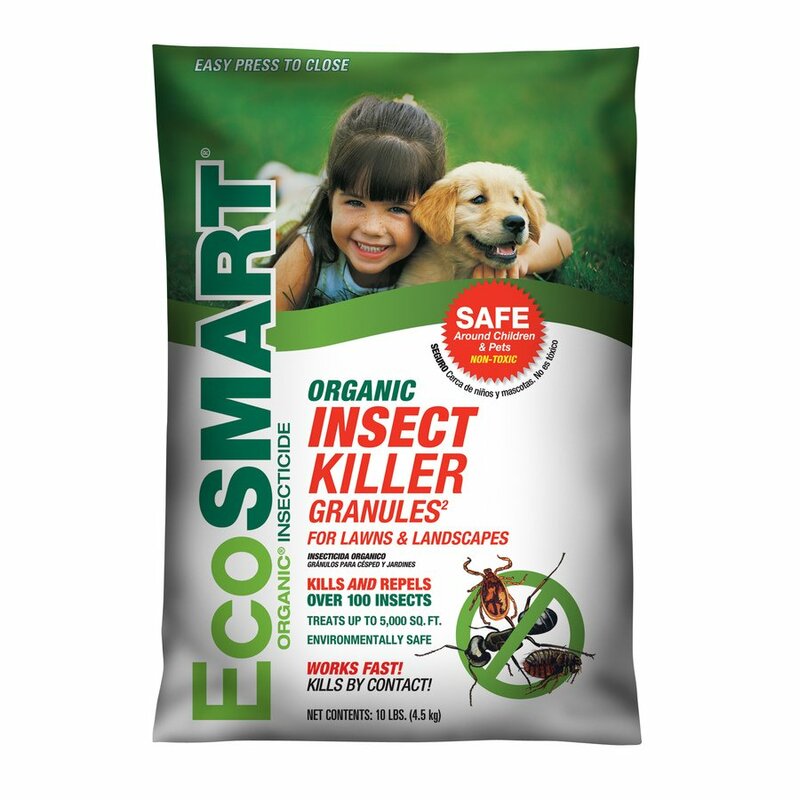 The manufacturer of EcoSmart Organic Insect killer is a company called Eco Smart. They have an experience of over fifteen years in manufacturing and researching best solutions and ingredients to create completely organic and natural insecticides and pesticides. 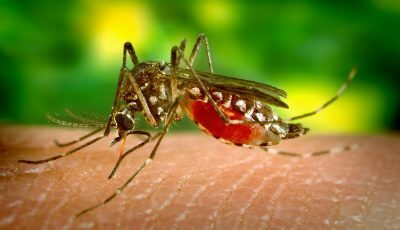 Their mission is to create the safest possible insecticides that are available, which wouldn’t harm humans, animals, and environment. Although many insecticides are completely safe for humans and animals if used with caution, most of them are extremely toxic to aquatic world. Moreover, sometimes accidents to occur, and if such products are handled without caution they can cause harm to humans and animals. Therefore, creating completely natural and harmless products is beneficial for all. EcoSmart Organic Insect killer comes in a form of granules, which are needed to be spread over the needed area. It can be done by hand, manually, wearing plastic gloves, however, using granule spreader will be more convenient and safer. Because when using spreader you won’t have to touch the granules with your hands and you will avoid the chance of the product getting into your eyes, nose or mouth. 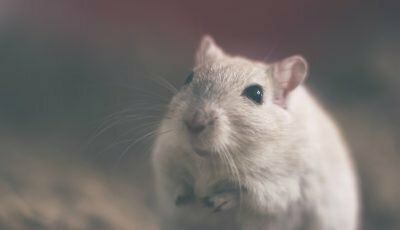 Although this product is completely natural and won’t harm humans or animals, any pest control product getting into our body can cause harm. This lawn insect killer can be used on lawns, around the house, and on landscaping. On different plants, flower beds and ornamental plants as well as around trees, shrubs, and vegetables. There is a slight difference on the way it works compared to above-mentioned products. Above mentioned insect killer worked immediately and killed insects and bugs very fast. But EcoSmart insect killer granules work gradually, they don’t have immediate results but only show over time. Therefore if you need very fast results this lawn insect killer won’t be the best option, however, over time it will get rid of all insects and bugs. It is not specified the period for how long insects and bugs will keep away from your garden because it is very different to all gardens. It does say that you can re-apply when necessary, therefore you have to look after your backyard, and when you notice that insects are returning, re-apply EcoSmart insect killer granules. 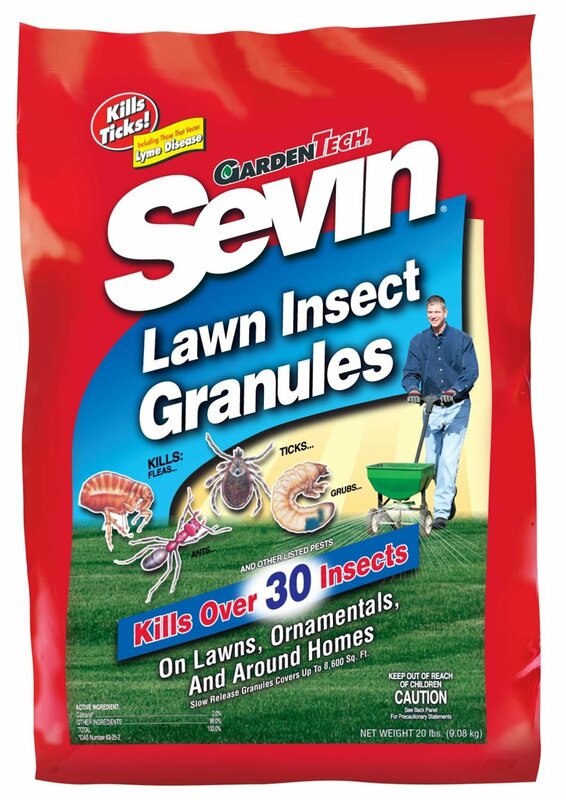 Sevin insecticide is invented and manufactured by the brand called Garden Tech. This marketer has several different brands which all are designed to treat your home outdoor area, whether it is lawn, garden or your plants. Garden Tech products are highly popular and respected by retailers, gardeners, and homeowners as an effective and high-quality product. Sevin insecticide is used in the same manner as other insect killer granules, you just place the bag on top of the spreader and treat the necessary area. Of course, it is allowed and can be used only with your hands, but it will take up more time and you have to wear protective gloves while treating your backyard by hand. After you have spread the Sevin insecticide granules where necessary, you have to water the territory with water, and let the product dry off. After it has completely dried off, your backyard, grass, flowers, and trees will be free of many insects and pests, and it will be fine for kids and animals to roll around in the grass. As after the product has dried off, it doesn’t leave any residue and is completely safe for humans and animals. But, be careful when using it around water sources, drains, and sewers, as this product is dangerous to the aquatic world and should be used with caution. Also, it shouldn’t be used if it is raining or if it is about to rain. There are two different types of lawn and backyard grass insect killers discussed above. One type is bottled spray, which should be added to hose and water supply, and sprayed in the necessary area. And the second type is granules, which need to be spread in the necessary area, and then sprayed with water to help to absorb it into the soil. Overall, the main difference between all lawn pest control products is the number of insects they fight, and what kind of insects they repel. Lawn pest control aka best lawn insect killer like the Ortho bug b Gon and Bayer complete insect killer is also a great solution for not only your lawn but also for flower beds, fruit and vegetable gardens and all of the outdoors. There are few natural products available, such as EcoSMART Organic Insect Killer, but most of the insecticides do contain chemicals. If used correctly and with caution, they aren’t dangerous to humans and animals, however, they are extremely toxic to aquatic world. 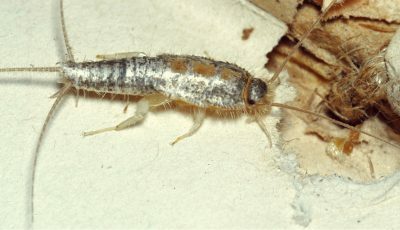 Therefore, you cannot use lawn pest insecticides on drains, sewers, and near any water body. Overall, garden and backyard lawn control products are a great solution for protecting plants and your family from different types of insects for long periods of time.